Science Behind Sleep: gain a deeper understanding of the science behind baby sleep including sleep patterns and stages. Identify the problem: pinpoint the possible reasons why your twins are having a hard time sleeping on their own. 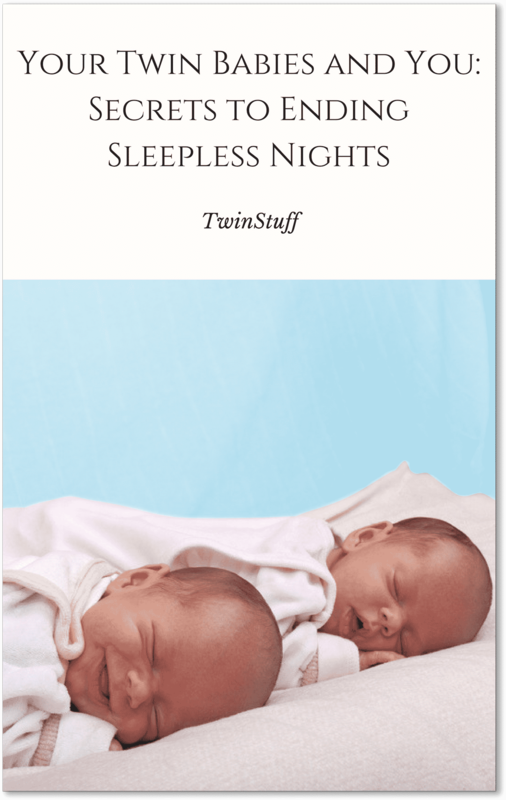 Managing Your Twins' Sleep: learn to address the sleeping problems your babies are currently facing and understand the connection between particular activities and your babies’ sleep like breastfeeding and more. *The free chapters will be sent to you directly in Facebook Messenger. We take your privacy seriously. No spam. See our terms and privacy here.